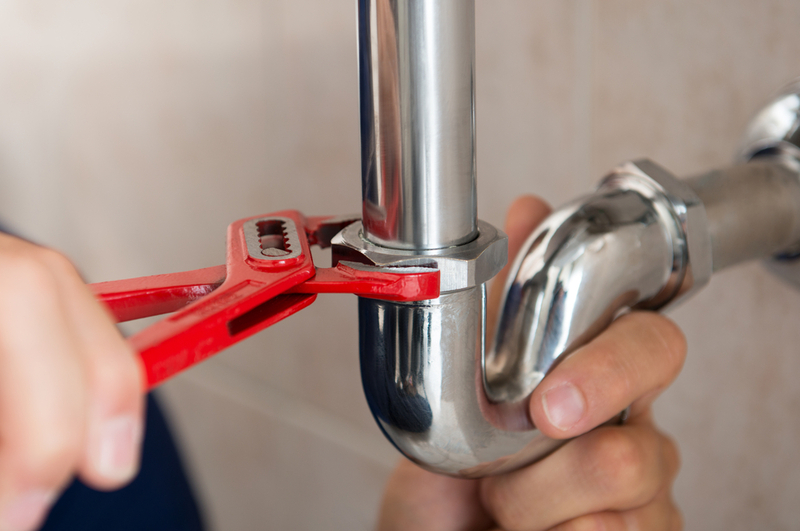 If the occasion should arise that you desperately need a plumber it’s important that you choose a company who will get the job done quickly and to the highest standards. Here at Cheshire Plumbers in Sandbach we offer a comprehensive plumbing service which covers a whole host of areas from essential repairs, to the fitting of underfloor heating systems. We pride ourselves on being exceptional plumbers in Sandbach and have now become the go to choice for many homes and businesses in the area. All of our team are highly trained in both the trade and health and safety to make sure that all the work is completed safely, which is essential in areas such as gas and central heating. We also use only best materials and equipment and this makes us the first choice for plumbers in Sandbach. One of our most popular heating systems is underfloor heating. This consists of pipes being fitted under the flooring which then heats the floor and the rest of the room. Many people choose underfloor heating because it removes the need for cumbersome radiators, and is an easy way to heat large areas. As highly skilled plumbers in Sandbach we’re fully qualified to fit underfloor heating systems throughout the area. Another of the successful elements that comprise our trade as plumbers in Sandbach is our implementation of solar heating solutions. As global temperatures rise and traditional energy sources decline, it’s important to invest in renewable energy sources that all us to maintain future efficiency and environmental well-being. As one of the finest plumbers in Sandbach, our services also include thermal imaging, solar heating, bathroom plumbing, gas fittings, underfloor heating, and more. To read more about our services, explore the rest of our website. We’re always happy to help our customers in person. For any questions, queries, or a personalised quote, get in touch!